What happens if my car insurance is cancelled? What happens when your car insurance is cancelled? When a car insurance company decides to cancel your policy, it can pose as a major inconvenience to your everyday lifestyle. It is important to be aware of the implications canceled car insurance may have on you and your family. Find out the reasons why car insurance can be canceled and what to do if you ever find yourself in that situation. Compare rates now by using our FREE tool above! What is a canceled policy? What are the reasons for cancellation? How will cancellation of your insurance affect you? There are two ways that insurance companies can drop you: non-renewal of policy and cancellation of policy. Although non-renewal and cancellation are similar in nature due to the fact the company no longer will insure you, they are not one in the same. Non-renewal is when your insurance company notifies you that your current coverage will continue until the end of the policy period, but will not be renewed thereafter. This could be due to a number of reason such as filing multiple claims in a short period of time or simply because they don’t want to insure you anymore. A canceled policy is a complete termination of your policy and carries much more severe consequences with it. During the first two months of insurance, called the binding period, the insurance company has the discretion to drop an insured for any reason. Although, this is not typical. Beyond that time frame, the insurance company must have a very specific reason for canceling a policy. Each state also dictates the specifics of a company’s authority to cancel a policy. One of the most daunting parts about a canceled insurance policy is that you are not legally allowed to drive without insurance. Not being able to drive takes away your independence from driving yourself to work, the grocery store, or taking the kids to school and sporting activities. If you get caught driving without insurance, you could face fines as well as possible jail time. Not only is it limiting on your lifestyle, but it can also affect you in other ways. Cancellation of your policy will result as a negative mark against your driving record. If you share your insurance with your whole family, cancellation of the policy will affect everyone named. Your insurance premiums will be considerably higher than what you are used to because you are now considered a high-risk driver. 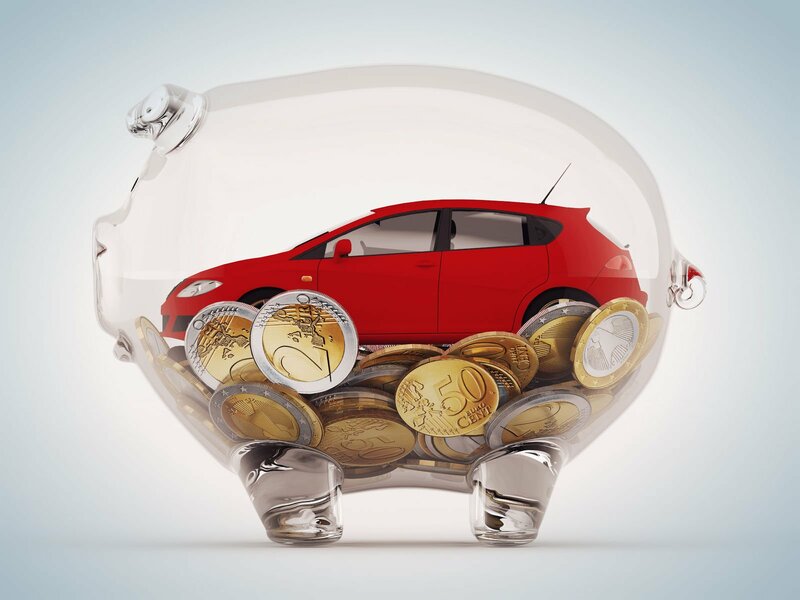 If your vehicle is financed and you cannot afford the higher premiums, your vehicle could be repossessed. In the event your insurance is canceled, it is very important to seek out other insurance alternatives as soon as possible. The reason being if you were to continue to drive and get into an accident, you would be liable for all of your out of pocket expenses, which could run into the hundreds of thousands of dollars. Also having a lapse in coverage could lead to you paying higher insurance premiums as well as fines from the Department of Motor Vehicles. If you were canceled for a reason such as non-payment, you may be able to work out a payment agreement with a new insurance company. Shopping around is the best way to find the lowest rates available to you, so collect several quotes online from reputable car insurance companies. For other more serious offenses of cancellation, you may have a hard time finding insurance. But even so, you are likely able to obtain coverage through your state’s assigned-risk program. If you believe your car insurance company wrongfully dropped you, you may be able to appeal to the State Department of Insurance. A canceled policy is bad news, but it is not the end of the line for you. Ultimately, your insurance company wants your business. As long as you drive safely and continue to pay your premium on time, whether it be monthly or quarterly, you shouldn’t have a problem with your insurance company wanting to cancel your policy. As a responsible customer, your insurance company will love you and you can avoid all the hassle that comes with a canceled policy. Enter your zip code in our FREE tool below for instant quotes now!